Chihuahuas are the world’s smallest breed of dog. 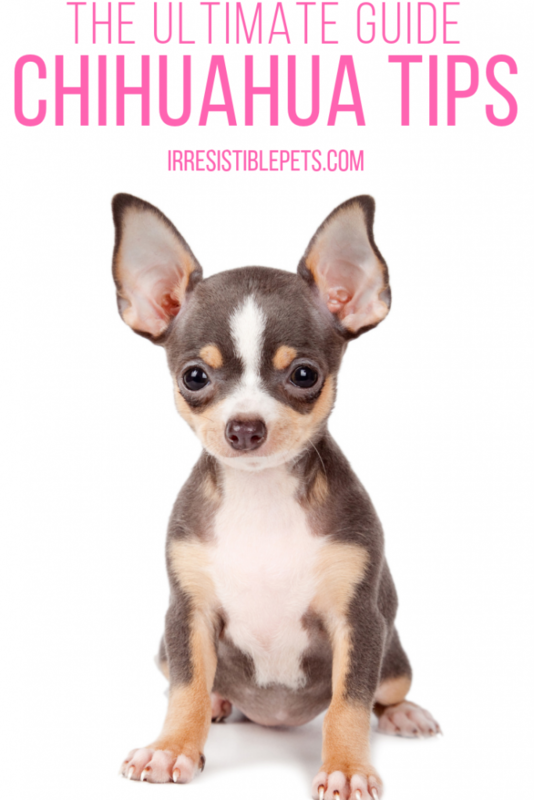 This tiny breed comes with specific needs which is why you need these Chihuahua tips. 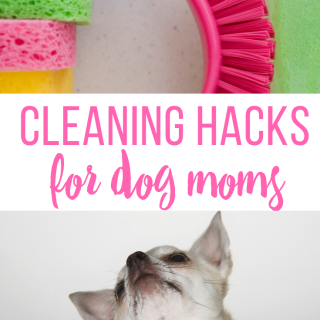 Here are ten tips to help you take care of your Chihuahua. 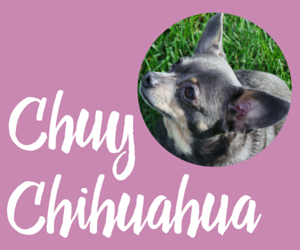 Be sure to also check out our Chihuahua Breed Profile and follow the adventures of our mascot, Chuy Chihuahua! Chihuahuas are small and that means they have tiny stomachs. It’s important to keep your floors clean of anything that could choke or harm them. Believe me, they will find it and try to eat it! Chuy has gotten a hold of Legos, crumbs, pills, my debit card . . . and those are some of the things we KNEW of! Constantly scan your floors, vacuum, and sweep! Chihuahuas are naturally a little more hyper than some other dog breeds. 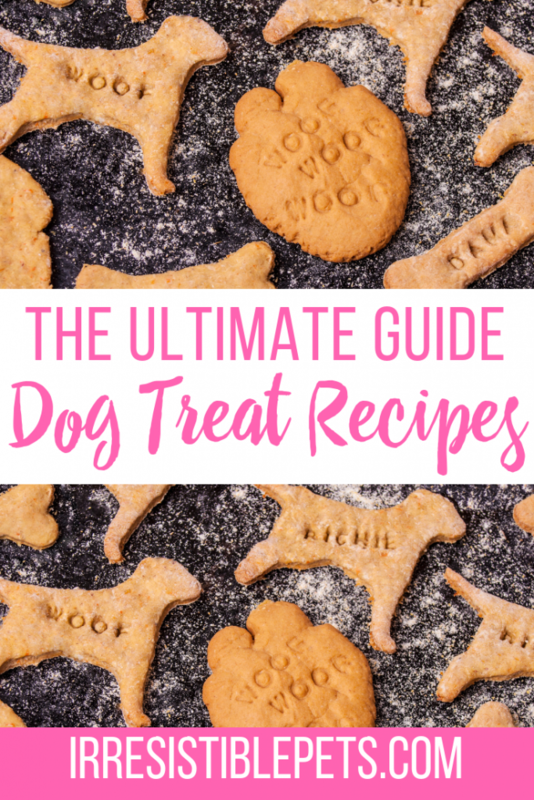 Make sure they have dog toys around to play with and chew on. 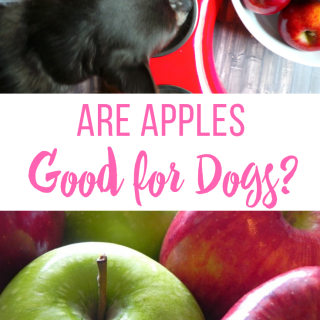 If not, they will chew on non-dog friendly items! On a budget? Check out our DIY Dog Toy tutorials. Chihuahuas have tiny necks and are very sensitive. Do not walk them with a collar as that can cause injury. Invest in a walking harness. You’ll be surprised how much better your chi chi walks with a harness! HotDogCollars.com has an awesome assortment of harnesses in cool colors, themes, and even sports teams! 4. Keep Children’s Benadryl Handy! Chihuahuas are prone to allergies. Especially during Spring and Fall. Always check with your vet, but ours recommends keeping children’s Benadryl around for battling allergies. 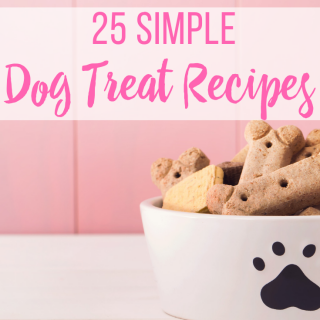 Call your vet to find out the recommended dose and if it’s ok for YOUR chi. I also recommend having a pet first aid kit handy! Just because Chihuahuas are indoor dogs that doesn’t mean they don’t need a flea and tick preventive medication. They still go outside and on walks which means they are subjected to creepy crawlies. Due to their small size, they can react negatively to the medications. Check with your vet for their recommendation. It’s not just a fashion statement. Chihuahuas don’t adapt well to cold weather. If it’s chilly outside, please put a jacket or sweater on your Chihuahua! Just because they are cute and you can carry them everywhere does not excuse your Chihuahua from training. 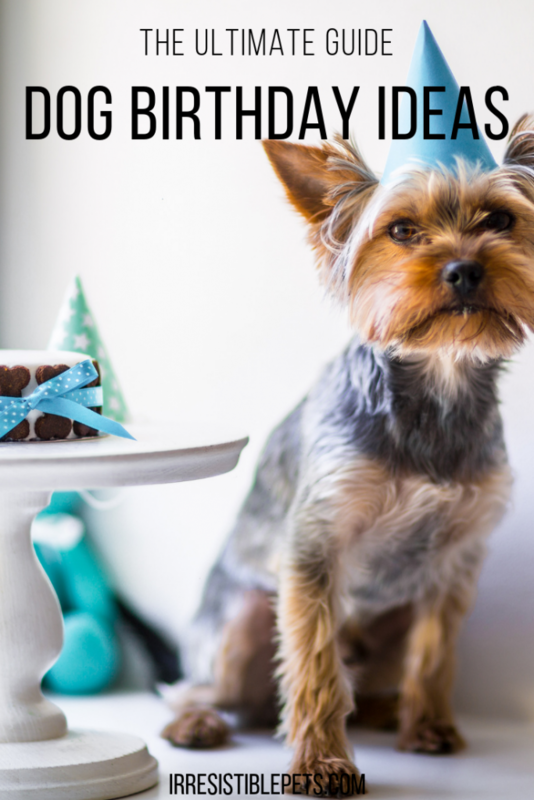 Get them the proper training and socialization from the time they are a puppy. You’ll be glad you did! Make sure your Chihuahua gets the proper exercise to maintain a healthy lifestyle. If it’s too cold or hot, play ball or fetch in the house. Since they are smaller, they can get away with not taking a walk every single day. However, when weather permits, get that little chi chi outside. It’s good for both of you! Take the time to enjoy each and every day with your Chihuahua. 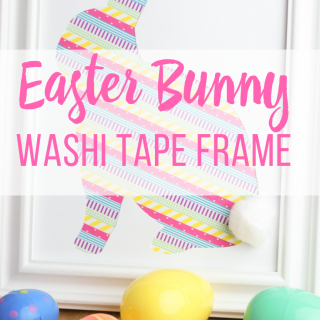 There are so many fun things to do with a Chihuahua. I love going on new adventures with Chuy. Chihuahuas are such a joy and bring so much happiness to our lives! 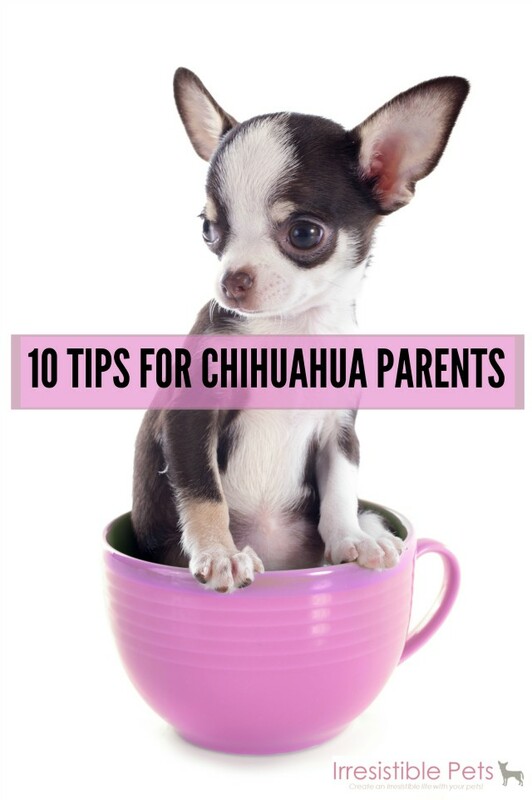 I hope you enjoyed these tips for Chihuahua parents. I highly recommend the book, “Chihuahuas for Dummies” for any new or current Chihuahua parents. We bought this book when we got Chuy and it was a life saver! You can order it here or by clicking on the image below.